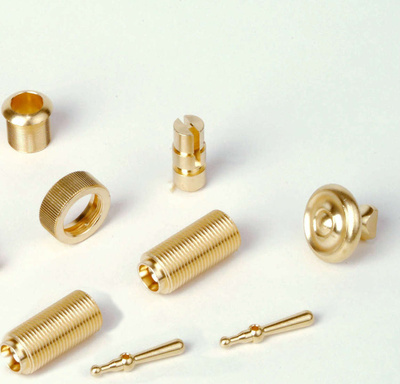 A1metallics is a custom manufacturer of a wide range of screw machine Parts CNC screw machine components Screw machine product & turned parts including automatic & hand turned screw machine products. 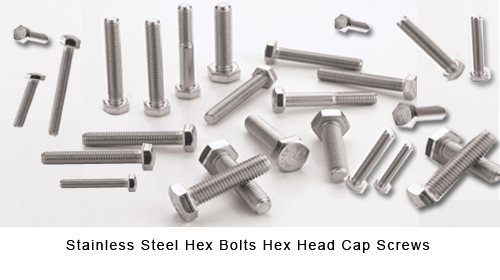 We use high quality Bars of Brass Aluminum Stainless Steel to churn out best quality screw machine products and turned machined components. 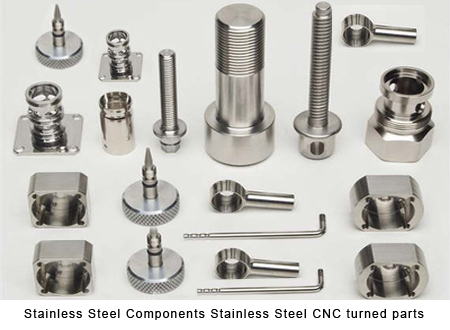 Close tolerance, CNC, CNC Swiss machining, high precision, multiple spindle, & single spindle screw machine product & turned parts have been our forte for decades in India. 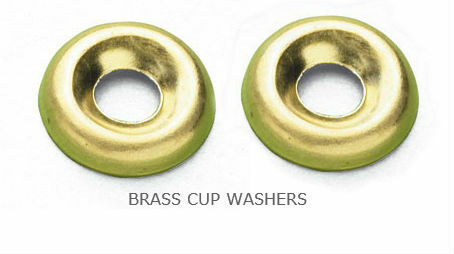 Screw machine products & turned parts are supplied to 33 countries worldwide. 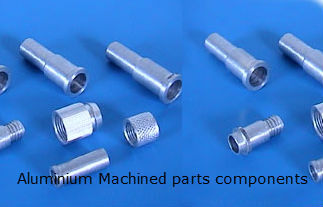 Our screw machine parts are used in commercial, industrial and military grade applications. 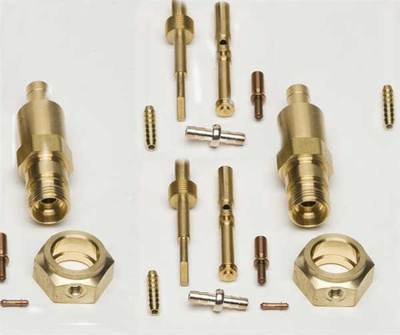 Our extensive, fully-staffed secondary department provides us with additional flexibility and capabilities to produce morecomplex parts.Customer Delight has been our top priority, and we are flexible enough to adapt to our customer's purchasing system (e.g. Consignment, JIT, KAN-BAN, MIN-MAX, etc. ).